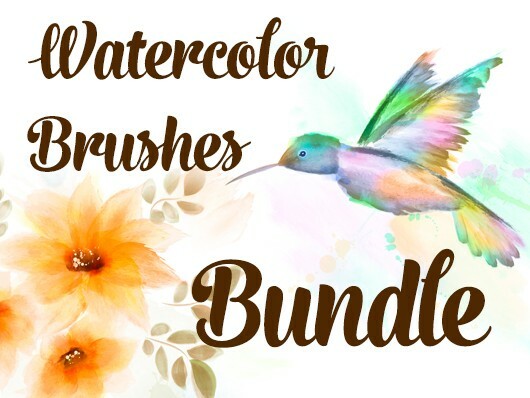 All brushes are handmade with realistic watercolor on watercolor paper and various brushes. 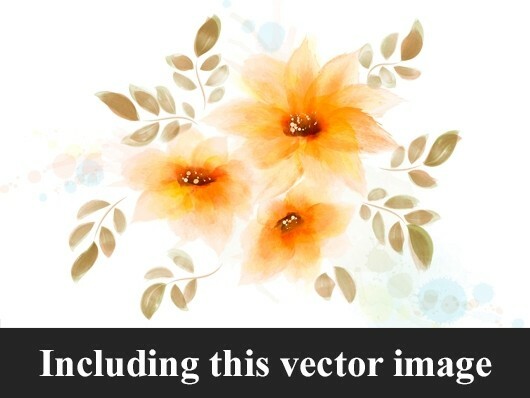 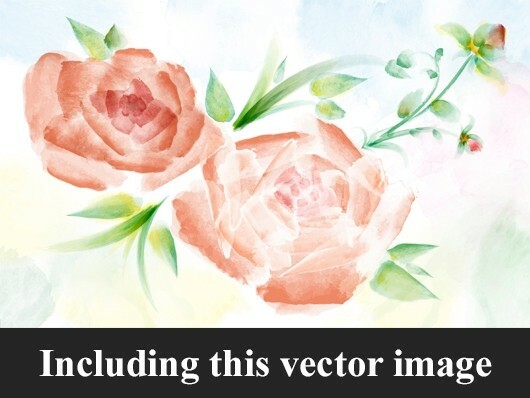 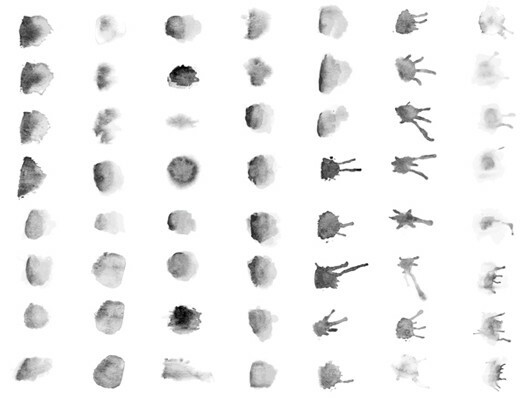 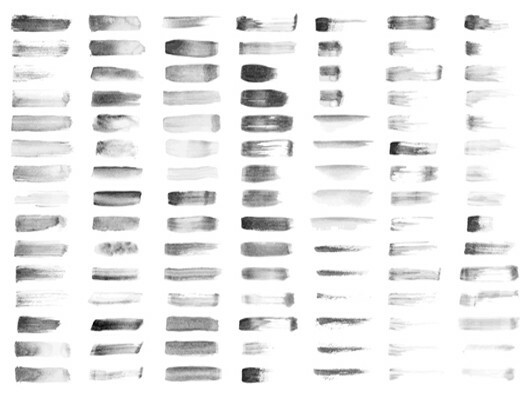 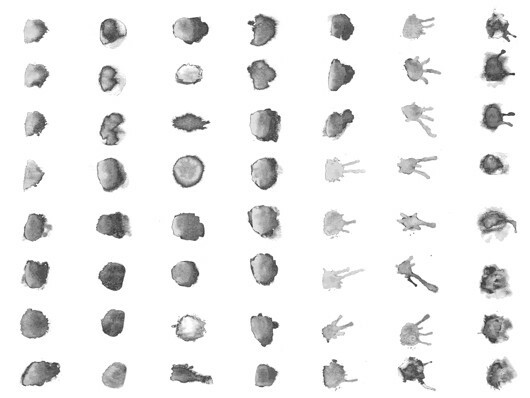 All 322 Realistic Watercolor Brushes are vectors. 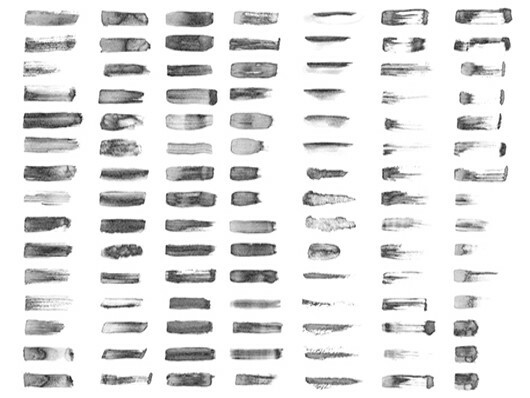 Check out this sample tutorial and you will see what you can do with these brushes. 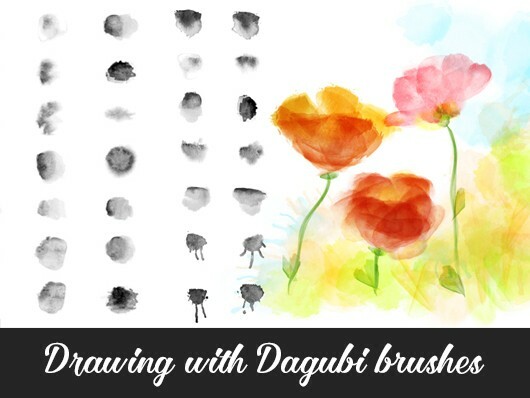 In this Tutorial I show you how to draw Flowers and leaves with Watercolor Brushes in Adobe Illustrator.